A cha-an or a tea-house-inspired room is available for private dinners of 2 – 5 guests. To book the private room, please call the restaurant directly. 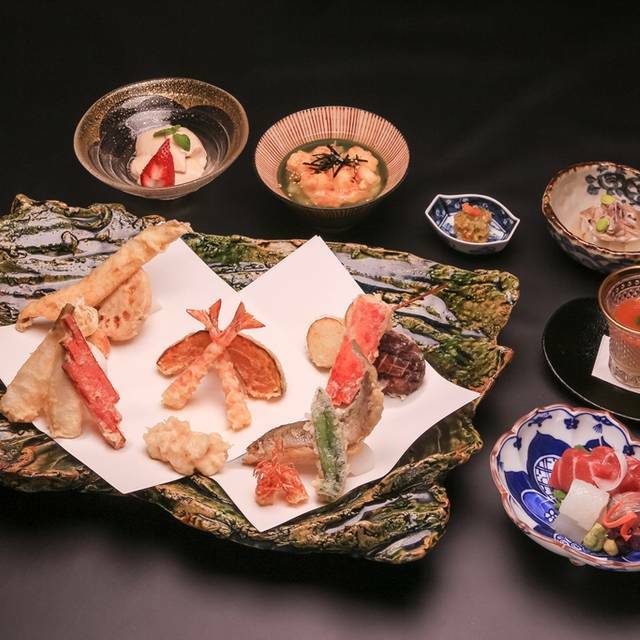 Tempura Matsui invites you to experience the fine art of cooking tempura. 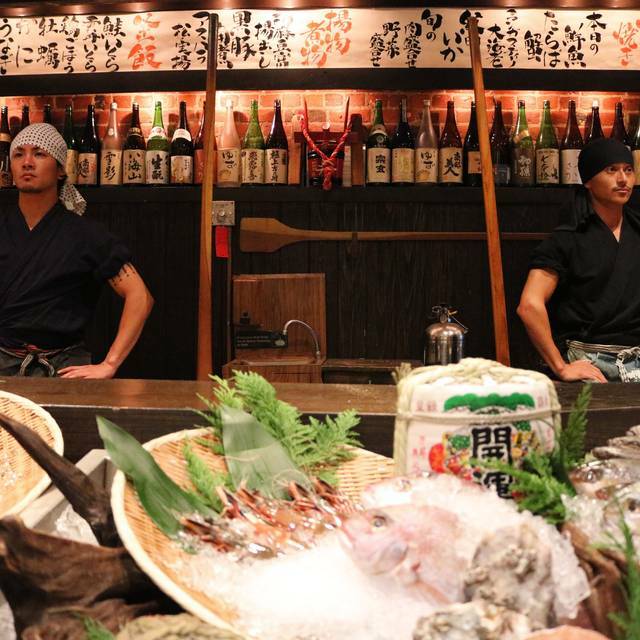 Within a serene setting, guests have a seat at our counter or tables, and can view the delicate preparation of lightly frying fresh fish and vegetables. Tempura Matsui is designed to emulate a Japanese cottage with warm woods, slate floors and round and square windows. A five seat bar allows guests to wait for their seat while enjoying a glass of wine, sake or beer. 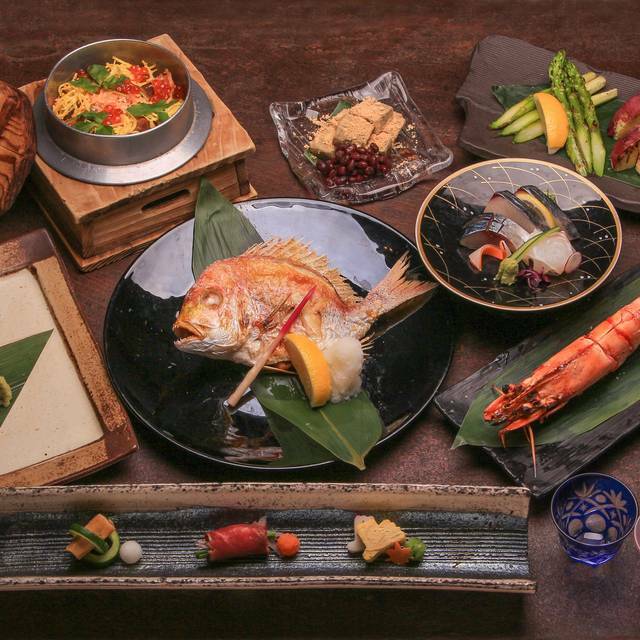 A chashitsu or a tea-house-inspired room is available for private dinners of 2 – 5 guests. To book the private room, please call the restaurant directly. Best tempura I've ever had, good experience from start to end. Best tempura I ever had. Perfectly cooked amazingly hot and juicy and fresh. Always perfect for service and food. One of the rare places in NYC one can have a quiet conversation. Lovely owner and host. With the exception of the noisy hedge fund managers at the next table, it was a delightful dining experience. Some of the best tempura I've ever had with a high quality of service. Outstanding value fir a weekend lunch at 75 dollars plus an extra order of uni tempura which was mind blowing. Each tempura course was delicately fried to perfection by the chef. The counter table was the perfect vantage point to gawk at his skilled hands. The teay of accompaniments were just filling enough for a perfect lunch meal! Great Tempura, the food was delightful. The service was good. Great place for a special occasion. Excellent meal with impeccable service. Quiet atmosphere. 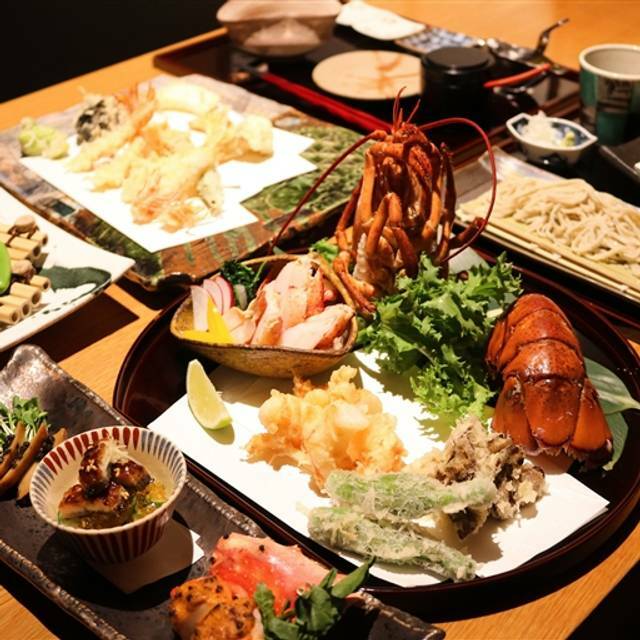 Wonderful tempura and menus focussed around tempura. A little pricey but well worth it. The service is efficient and friendly. 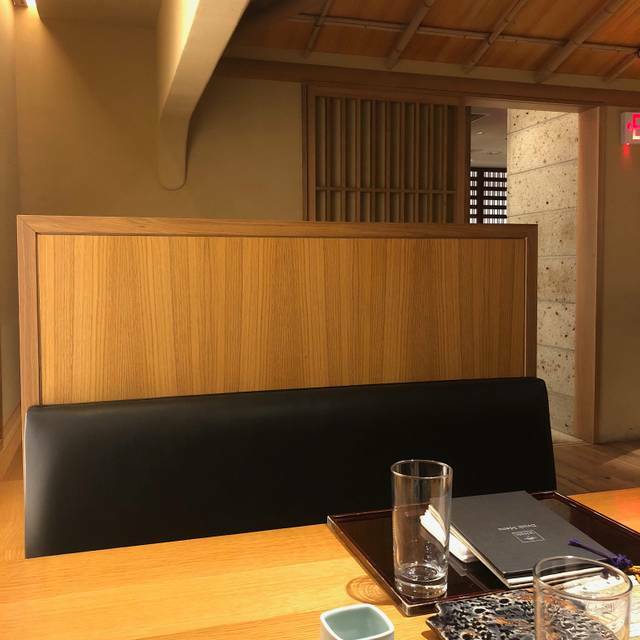 The decor, very Japanese, is pleasant and is perhaps all the more surprising given the odd location of the restaurant close to the midtown tunnel roads. This place was amazing! 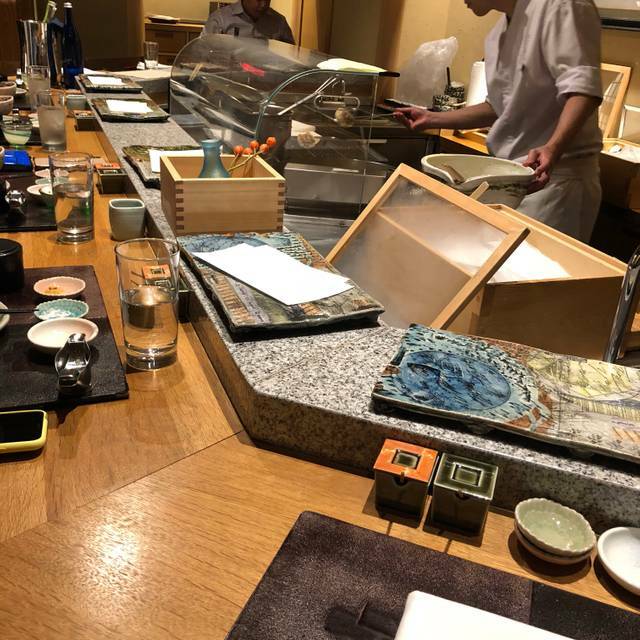 Authentic tempura served omakase-style in a lovely room. The staff is very professional and polite, and the food was amazing. If you have a chance to stop by, I would definitely recommend it. Tempura the real way is back in New York City after over a decade hiatus. The food and experience were incredible! Be prepared to pay for it though! Definitely worth it for a special occasion. Service was outstanding as well. reserved bar seating for a birthday celebrating but when we checked in, the host said they do not have it noted in the system. Seated us in the far end instead. Server was constantly hovering over our shoulders and water was not filled. It was very noisy. Quiet and chill, but one of the best meals I've had in NYC. Excellent quality of food and service. When I’ve had tempura in the past, usually all you get is the taste of the fried batter and the original loses most of the flavor and it all tastes the same. 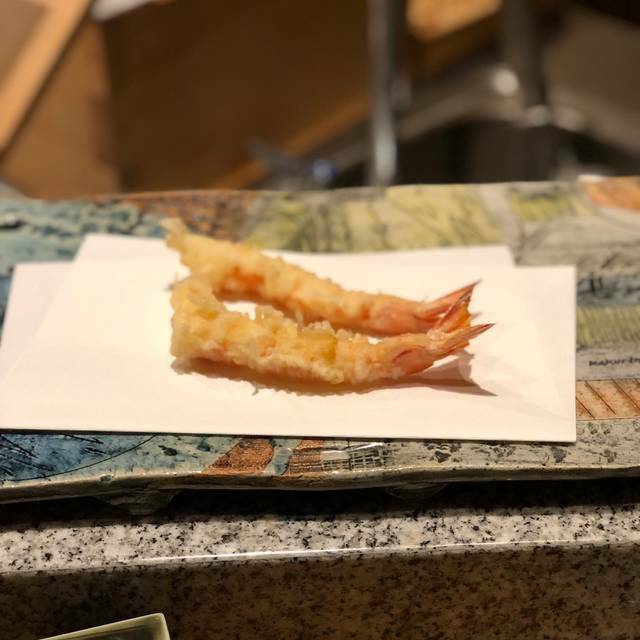 With Tempura Matsui, each piece had the crisp, breaded tempura on the outside but maintained the same texture and flavor of whatever was being fried on the inside, for an incredible blend of flavor and feeling. My favorite was the mushroom. I have never had mushroom tempura but this was an incredible surprise – mushroom itself is juicy on the inside unlike the crispiness of the outside, so when you bit it you had this explosion of flavor and sensation in your mouth. a pity they dont have whisky. Everything is fabulous! If you’re looking for the best tempura here is the place. Wonderful food. Best to sit at the counter and watch the preparation. You are welcomed back like an old friend. The food was amazingly delicious and almost too pretty to eat! The service was very attentive without being overbearing. We absolutely loved it there and cannot wait to return! Small, somewhat hidden restaurant where the team takes their food seriously, but that isn’t to say they aren’t friendly and outgoing. Service team was pleasant and anticipated our questions about the menu and helped us with the plentiful assortment of dishes as they arrived. Some items benefitted from different garnishes and the team was quick to help explain without being pushy. The whole space was clean and tidy, and the Chef and cook - both of whom were visible - were well-presented and polite, cooking each piece with care. The bathrooms were attended to frequently as the wastepaper basket was empty and toilet paper roll neatly folded. We have become regulars at Tempura Matsui. The meal and the environment are hard to beat on any measure. You are warmly welcomed into the comfortable space of only a few tables and bar seats. The food offerings are well paced, beautifully presented and most importantly astoundingly delicious. We both go ourselves when we want an unhurried great meal, as well as take a couple guests when we want to impress them with a new epicurean discovery. Tempura Matsui is a great world class restaurant. You should go! Fantastic service. The quality of produce was really fresh, I didn't think tempura can be so light. I'll definitely be going back again. 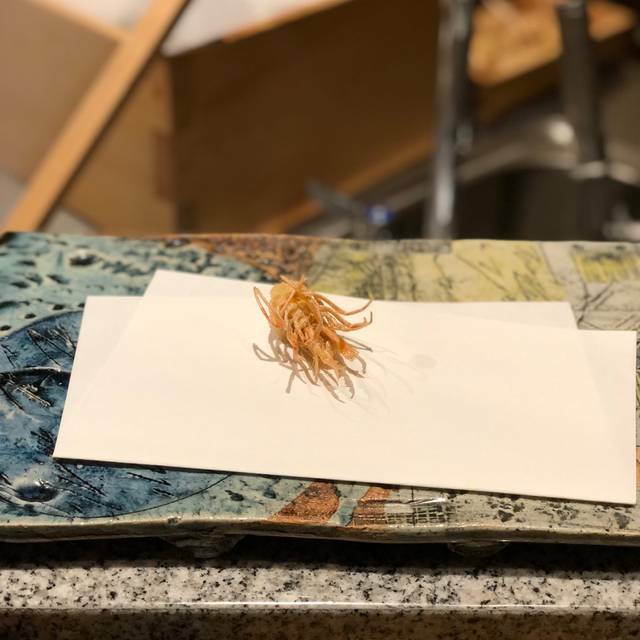 I enjoyed eating the freshly-fried, crispy tempura in front of me at this high-end Japanese restaurant. I had a lunch set menu (40 dollars), which is great value. I am Japanese living in US and cook Japanese at home, but tempura is a type of dish that I want to eat at a specialized restaurant, like Matsui. I look forward to visiting this restaurant again! Service was impeccable and the dining experience was unique and delicious. Certainly deserving of their Michelin Star. Outstanding service without being pretentious. Amazing food of the highest quality. The restaurant was difficult to be found event we had followed on google-map. Anyway overall is perfect !! Lovely dinner. Had the Tokusen course and ordered a couple more things a la carte because I have serious FOMO when eating out at high quality restaurants. Service was attentive and prompt. Even though I messed up the reservation, they were very accommodating and kind. Tempura in Japan, this is without a doubt, on the same level. It was a really good experience. From food to service, everything was impeccable. You would think why such a simple fare would be so expensive but you get to see the people working on it, their dedication to their food craft. And it’s really filling! It deserves its Michelin star rating! Best tempura I've experienced in north America. Not only did the food exceed my expectations, the service was impeccable.